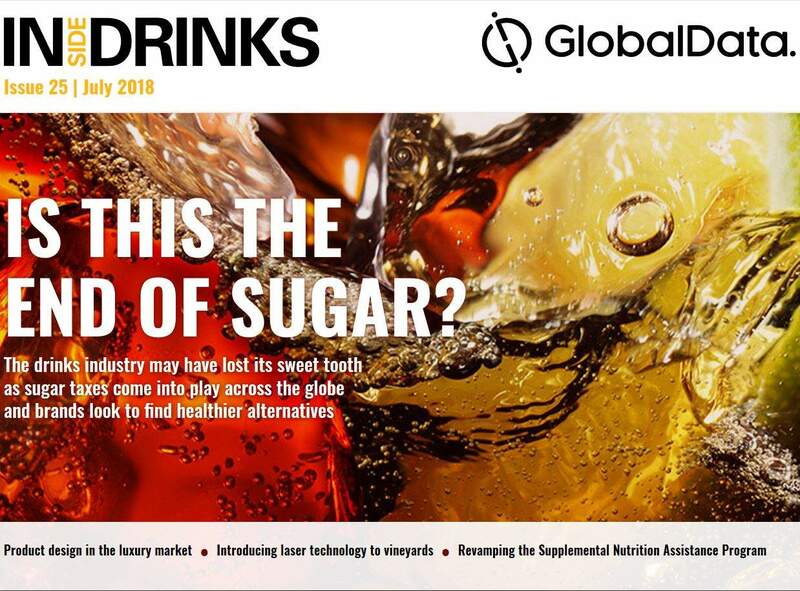 In this issue: Tea answers consumer demand for wellness, the drink industry's digital evolution, dairy adapts to a changing market, and more. Tetra Pak has been exploring a new pasteurisation process that could significantly reduce the costs of producing juice, nectar, still drinks and tea. Why is boosting efficiency increasingly important in the juice industry, and how will this new solution help? Tasmania’s Old Kempton Distillery (OKD) has deployed internet of things (IoT) enabled platform HID Trusted Tag Services to combat counterfeit whiskeys, gins and other liquor products. iZettle has launched the 'Bean There, Done That’ podcast series that sees key figures provide practical business advice to coffee shop owners. Coors Light has unveiled a smart beer tap that monitors activity on social media and broadcast channels in real time. Online brewing marketplace BrewBroker is set to launch its platform in the US market. Welch’s Global Ingredients Group has developed a new technology to neutralise the aroma and flavour of its Concord grape juice for use as a base wine or blender. The Mars Agency has partnered with speciality beverage retailer BevMo! to launch the next phase of testing for its voice-activated, digital SmartAisle shopper platform for retailers.